When Skin Chemists got in touch and said they wanted to send me a different kind of Valentines gift I was intrigued. 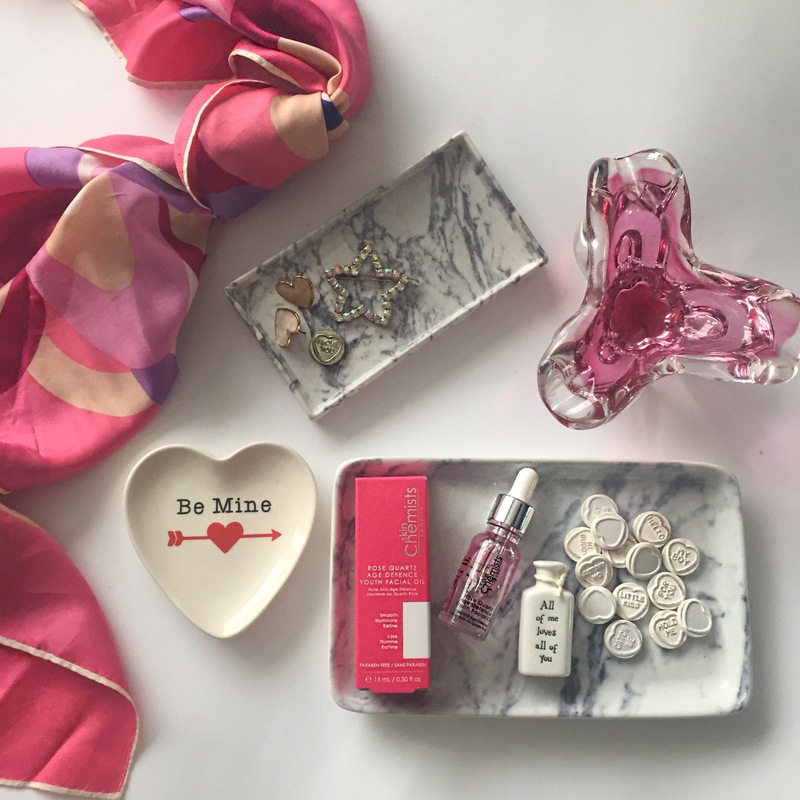 Now I’m not a big fan of Valentines Day (I blogged about it here) but I am a big fan of beauty products and last year was very impressed with the Skin Chemists Snail Serum I reviewed (see the non slimy results here) so was excited to find out what treat I would receive. 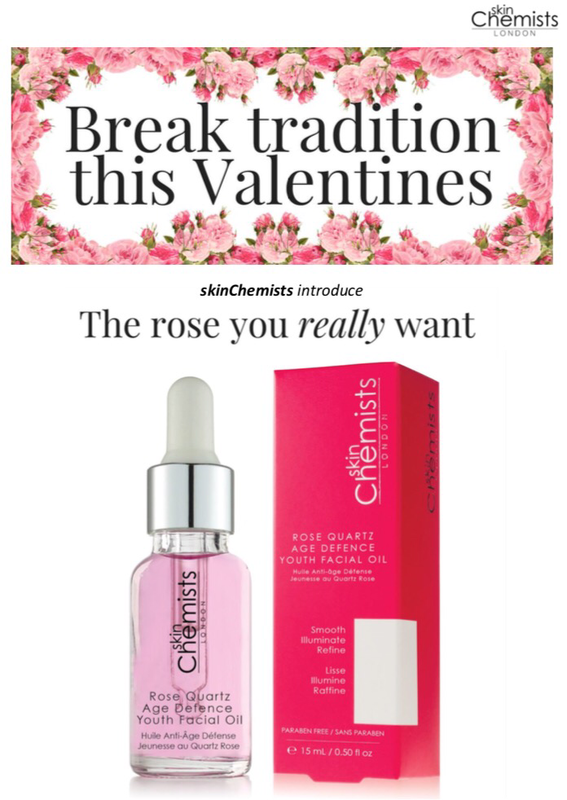 Skin Chemists’ idea is to gift (or self-gift) a rose-themed beauty product rather than a bouquet of roses this Valentines Day because lets be honest, however beautiful they can be, bouquets of roses at Valentines are such a waste of money. I personally would always rather have something that will last more than a few days and more importantly something I actually want. So I’m definitely ready to break with tradition this February, are you? 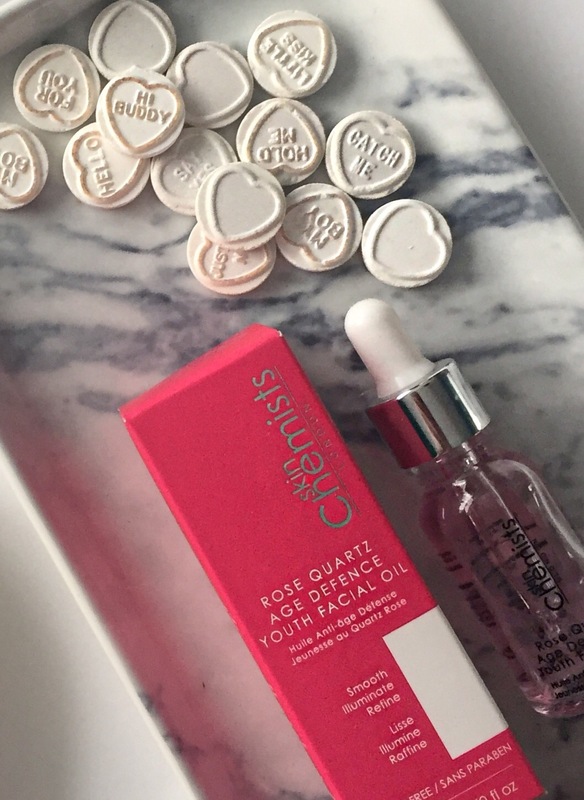 I tested the Rose Quartz Age Defence Youth Facial Oil* and according to Skin Chemists, the oil is infused with a blend of hydrating, nourishing and protecting actives. These provide essential vitamins and minerals for the skin to leave the complexion illuminated, hydrated and refined. 1) Rose Otto Oil to help restore moisture balance in the skin. Its anti-bacterial and anti-oxidant properties aim to repair and protect the skin, whilst firming and toning. 2) Vitamin E to reduce skin damage, whilst protecting against daily damage. 3) Almond Oil to provide deep hydration and nourishment, brightening and renewing the appearance of the skin. So does it do what it claims – to smooth, illuminate and refine…? The first thing I noticed, from the first day I starting using it was how soft my skin felt afterwards. The oil itself is very light and doesn’t make your skin feel sticky or oily plus it smells divine! The rose oil ingredient creates a lovely light floral aroma that makes you feel great even on the most miserable of days. Plus I had no break-outs while using it and considering I used it quite liberally over my whole face I think thats great as the fact it was an oil did worry me a little before I started using it. 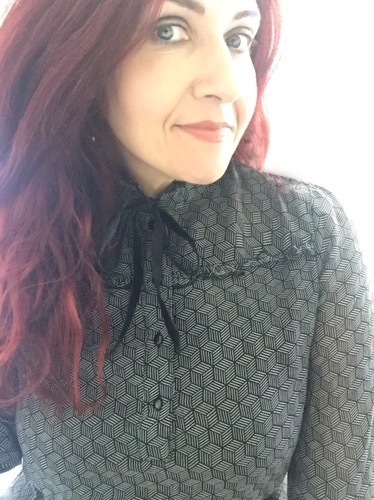 By week two I felt my skin was looking dewy and definitely had a healthy glow to it which I loved. I didn’t see a huge difference in my fine lines but to be honest I’m lucky as I dont have a lot and this would probably be more obvious after a longer usage time. It definitely felt luxurious to use though and I got into the habit to using it before bed and it made me feel quite pampered which was lovely. 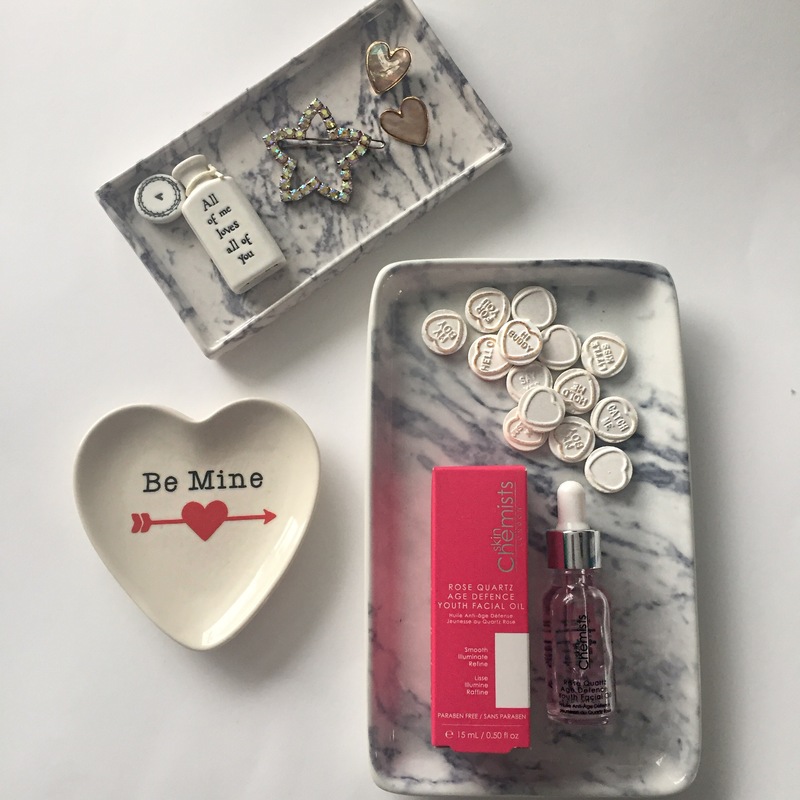 All in all I liked the product – it is easy to use with its pipette style dispenser, comes in premium glass packaging (plus a lovely bright pink box! ), made my skin super soft to the touch and smells just lovely. Suitable for all skin types, I think the oil would be a lovely treat for your skin this February. During February Skin Chemists are having a Rose Quartz month with lots of promotional offers on the entire range. This product usually has a RRP of £99 but during February is reduced to £24.99 – to shop it click here.